Stanley Tools is one of the largest tool companies in the world selling a vast array of hand tools and power tools perfect for the consumer market, professional contractors and light industry. While hand tools, including saws, screwdrivers, planes and chisels, are the most prominent products that Stanley sells, they also offer a large line of hardware and accessories. 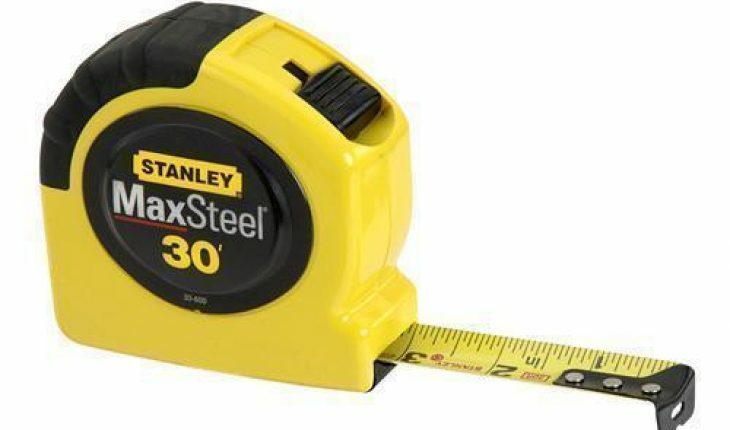 Stanley Tools is a well-known brand that has been marketed extensively in the US, as well as in many other areas of the world including the UK. In fact, Stanley Tools currently licenses its brand name to shoe and clothing manufacturers and for lawn and garden products. Stanley Tools prides itself on consumer friendly products that are reliable and durable. Stanley Tools are available at practically every large hardware and home improvement shop in the US. 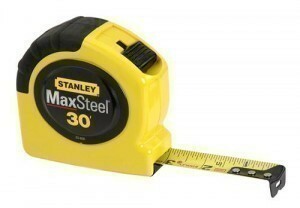 Besides big box retailers, Stanley Tools can also be purchased in smaller shops and online stores. Stanley Tools was formed in 1920 as a merger of two companies: Stanley’s Bolt Manufactory (founded 1843) and Stanley’s Rule and Level Company (founded 1857). Today, Stanley Tools is centered in New Britain, Connecticut.